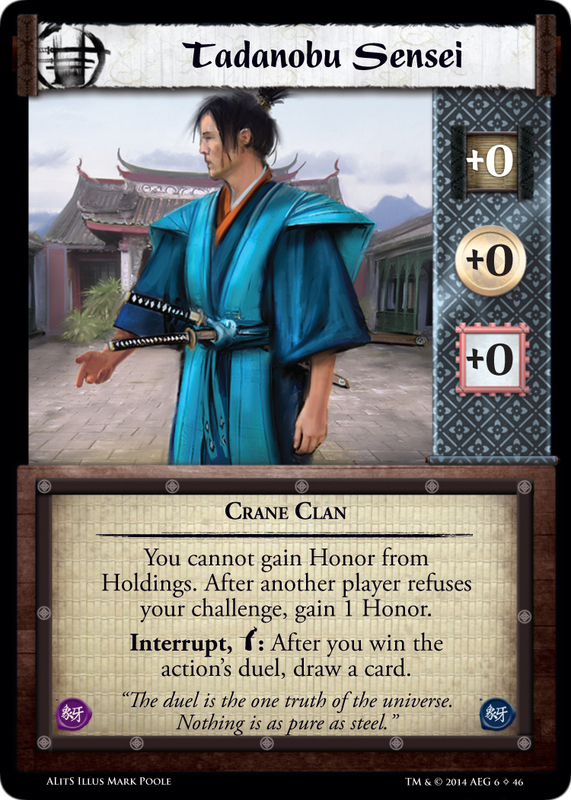 Welcome to the Crane A Line in the Sand previews! 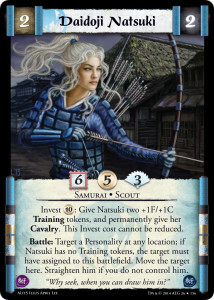 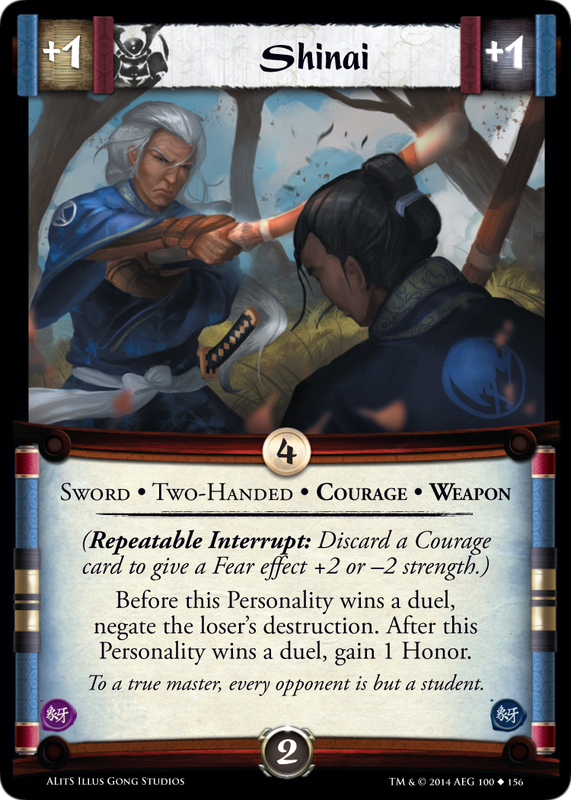 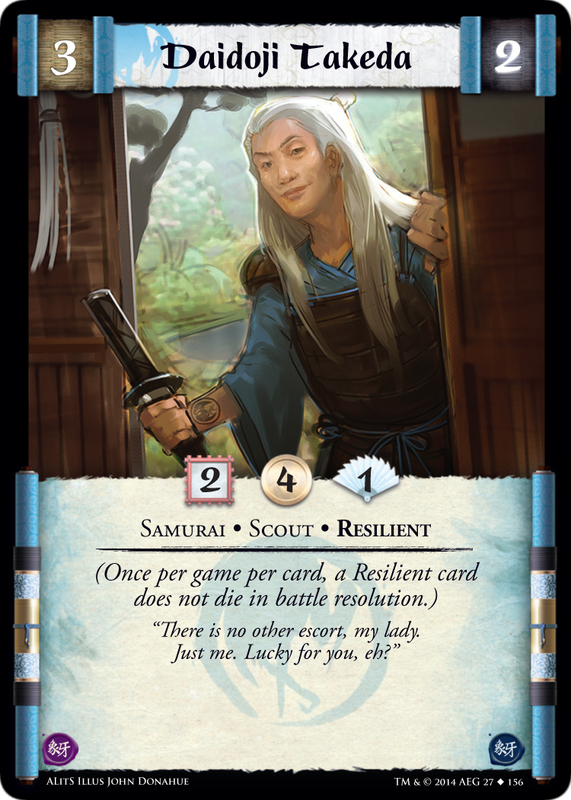 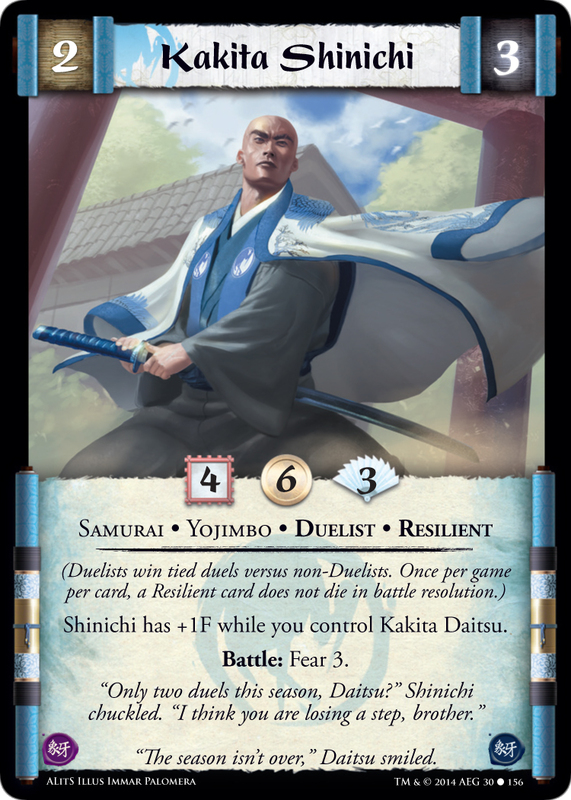 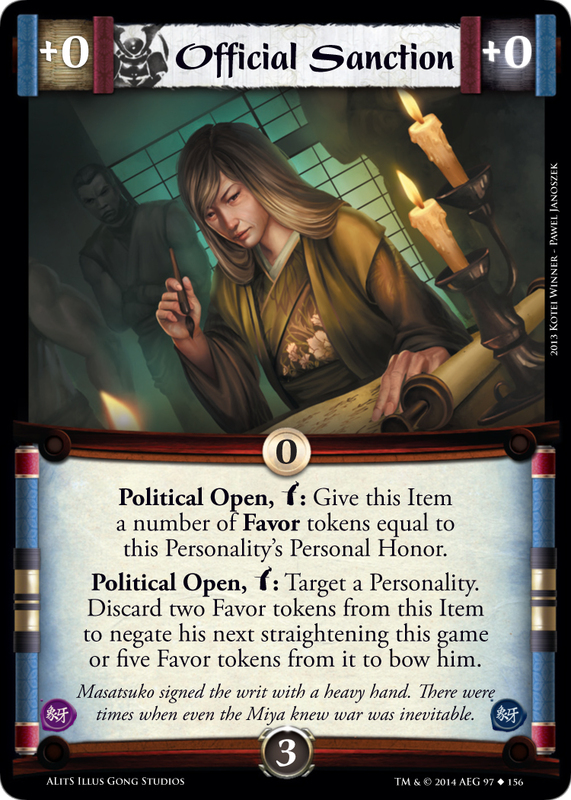 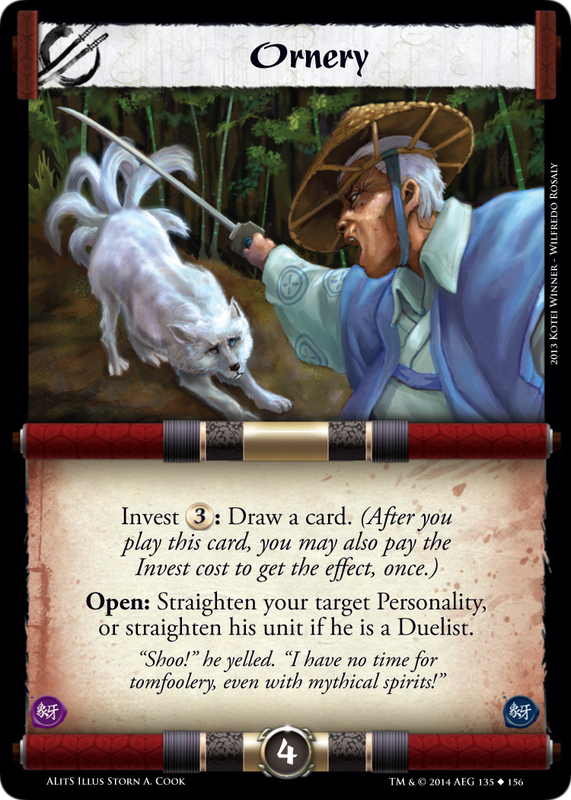 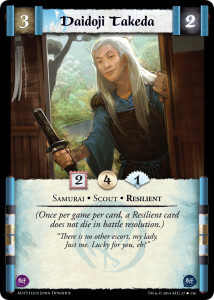 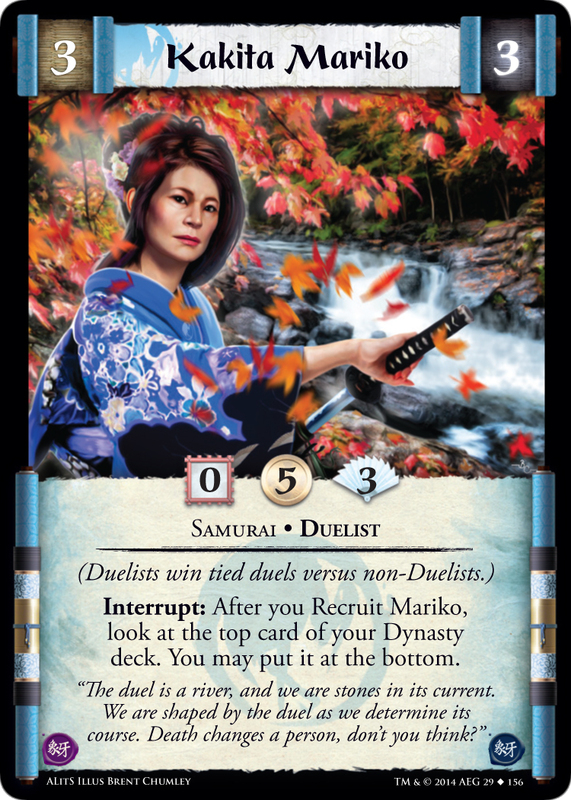 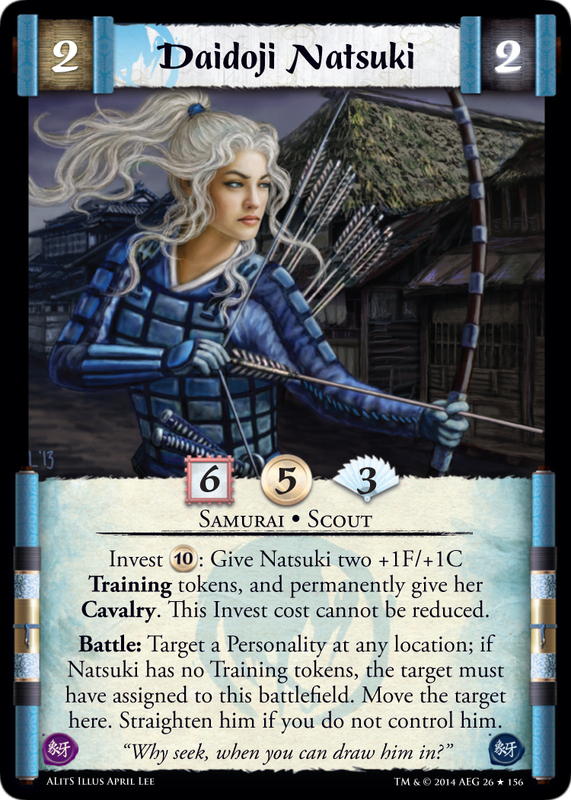 Here you can find a selection of Crane personalities, some items of interest to several decks and learn how to be Ornery while struggling in the terrain of the Court. 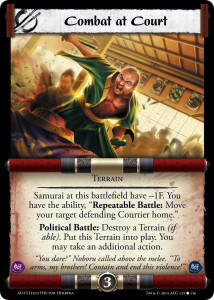 When all of that is done perhaps you would care to visit our Sensei? When sharing the images below please share to the blog entry here rather than to individual posts on the forum. 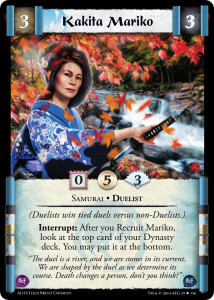 Arigato gozaimasu!